Other writers, producers, and directors of low-budget films would often put down the film they were making, saying it was just something to make money with. I never felt that. If I took the assignment, I’d give it my best shot. 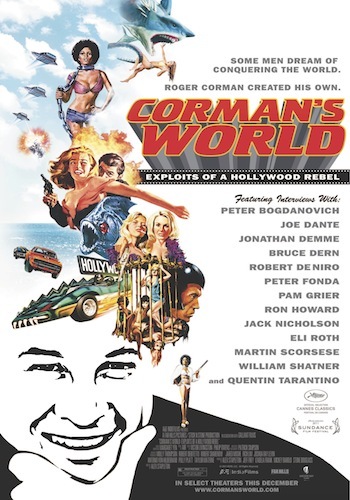 Roger Corman and Alex Stapleton in Person!